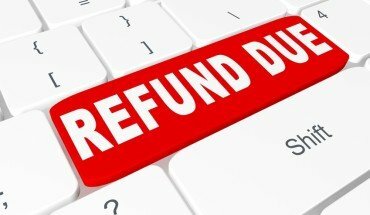 Starting in January every year, companies mail out W2’s to their employees by January 31st, the due date set by the IRS. The W-2 forms typically get there by the end of January but there is a way to get your W2 form quicker online. 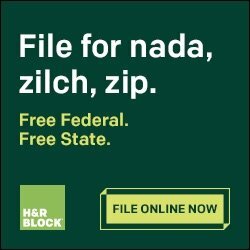 With almost 100 million W-2’s available online, finding yours may be very easy by using the TurboTax or H&R Block W2 finder online. 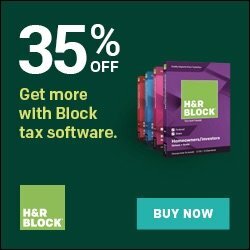 TurboTax and H&R Block are both internet tax preparation sites which have a free search and import function enabling you to find your W2 online. 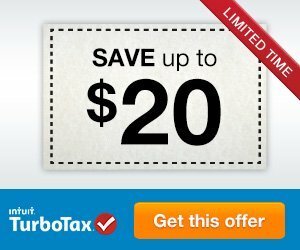 You have the option to import your W2 into your tax return instantly. This service is fast, easy, and automatically places your information where it needs to go in your tax return. The majority of businesses, and also the military services, now provide w2s online. The forms are accessible for free download. 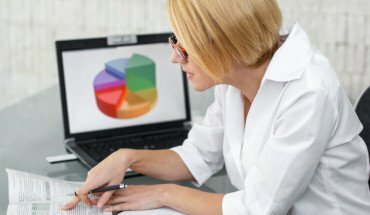 Your company will usually let you know they have made online based W-2 import open to you. What is the W2 Form used for? 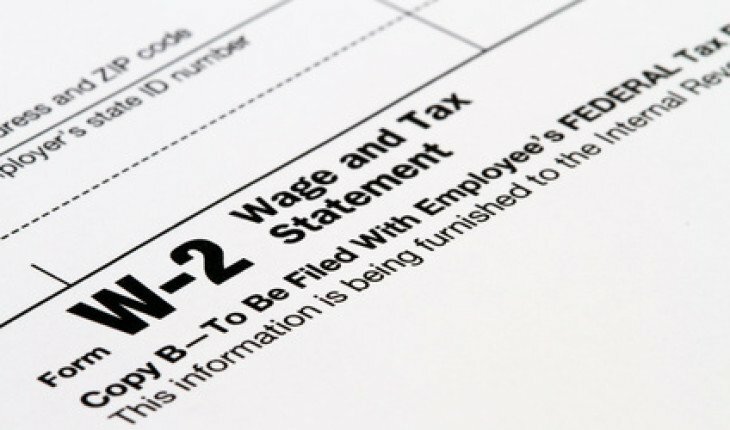 The W-2 includes the financial data required to complete IRS 1040 income tax forms needed by the IRS and every State department of revenue. 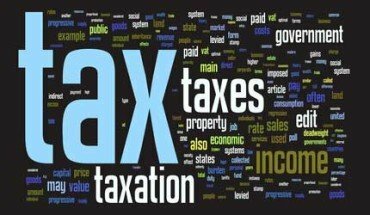 It is used to figure out the yearly amount of taxes that have to be paid to the federal and state governments by every person. 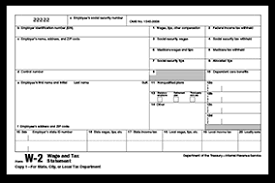 The W-2 form is a form prepared by employers, of the wages made and taxes paid out by the worker. 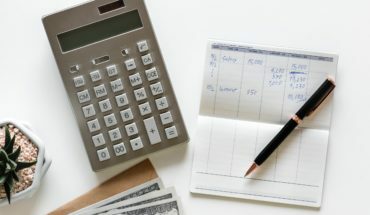 This record consists of income, commissions and tips, along with the money held back for state, federal and social security taxes throughout the prior year’s employment. 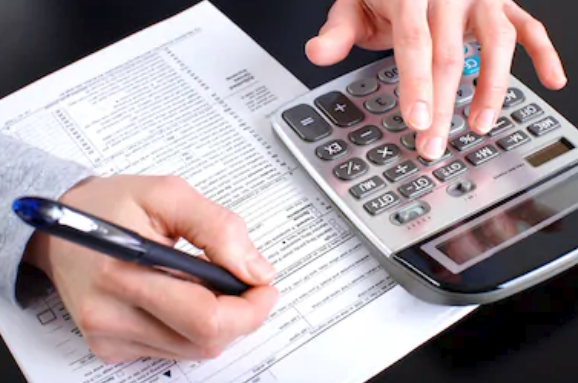 Supplying W-2’s on the internet means that workers no longer need to wait around for paper copies in the mail, allowing them to efile their income taxes sooner and also removes most of the huge paper waste connected with this enormous, countrywide mailing by the IRS. 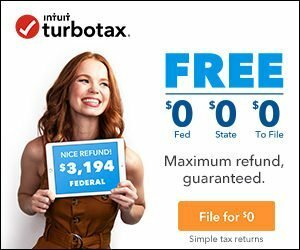 Time to File Your Tax Returns With TurboTax! 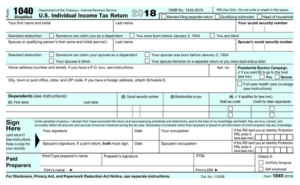 How Much is the New Standard Deduction? Try The New Child Tax Credit Calculator! Try The New Earned Income Credit Calculator!